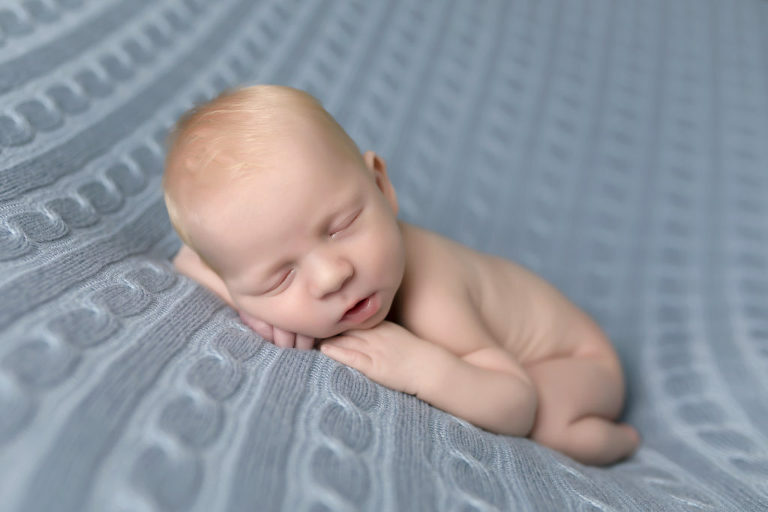 All images are copyright (c) Kimberly Cowan Photography and protected under Title 17 of the US Copyright Act. 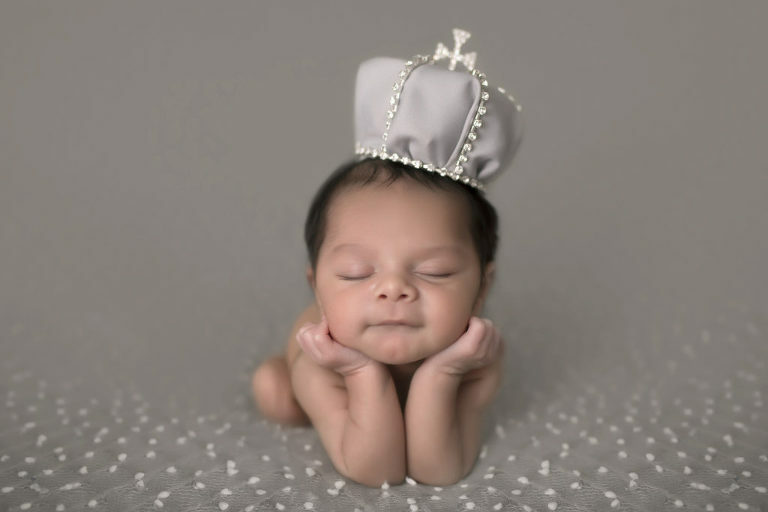 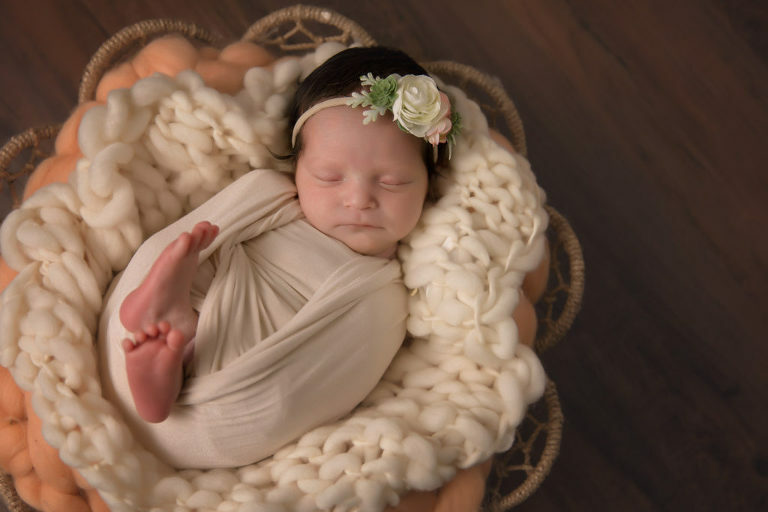 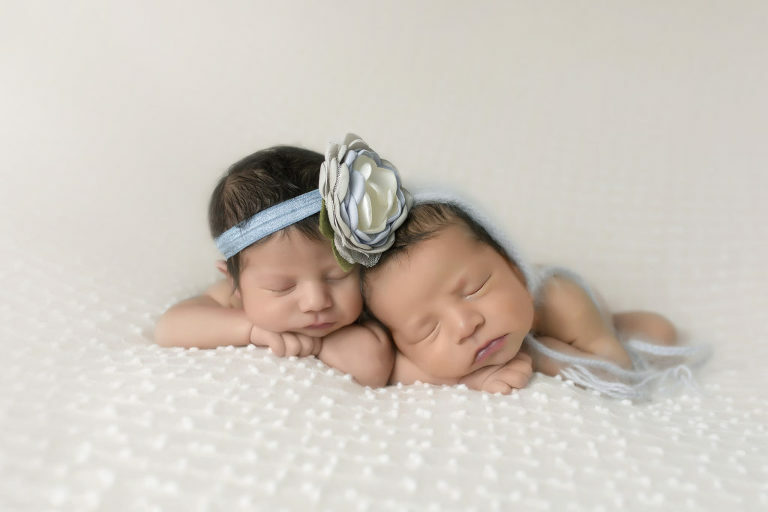 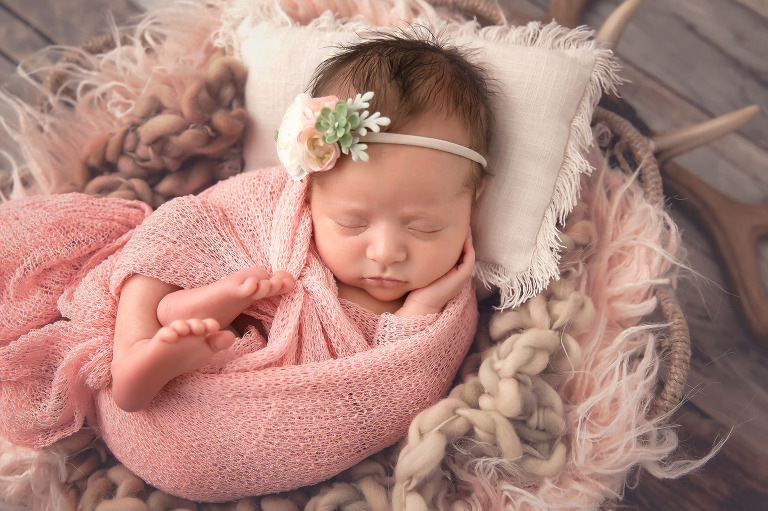 Owning one of the largest full service newborn photography botique studios in the Permian Basin, she prides her self on giving 100% heart felt and quality images for her clients to cherish for the many wonderful years to come! 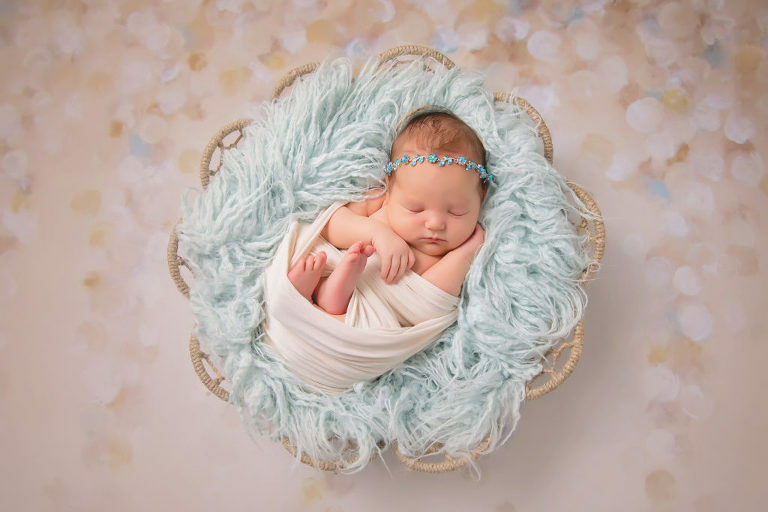 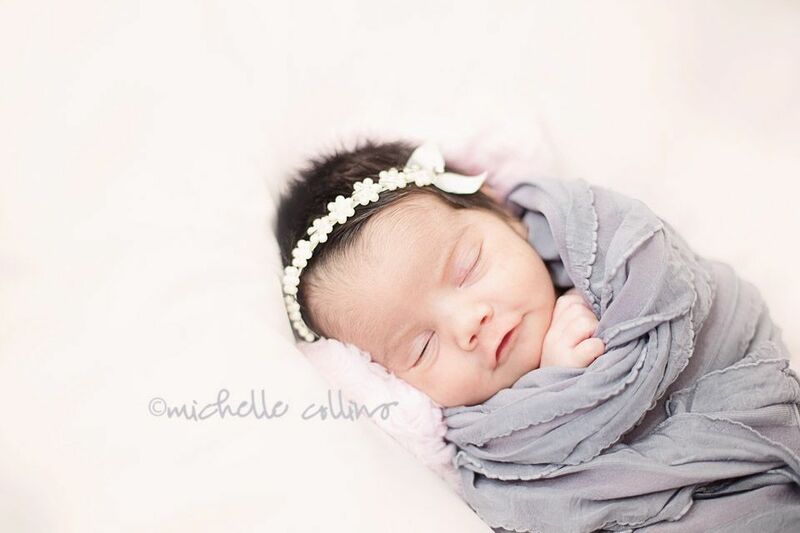 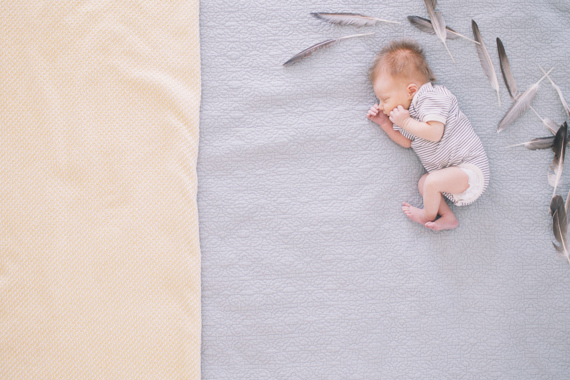 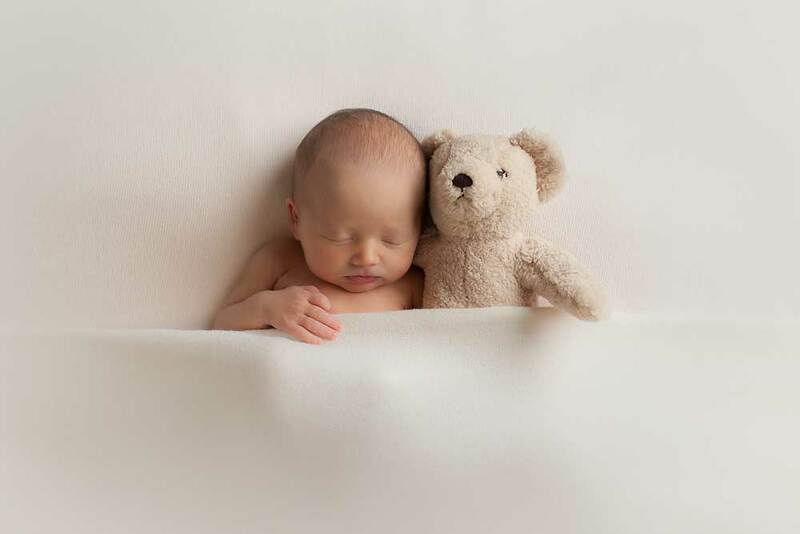 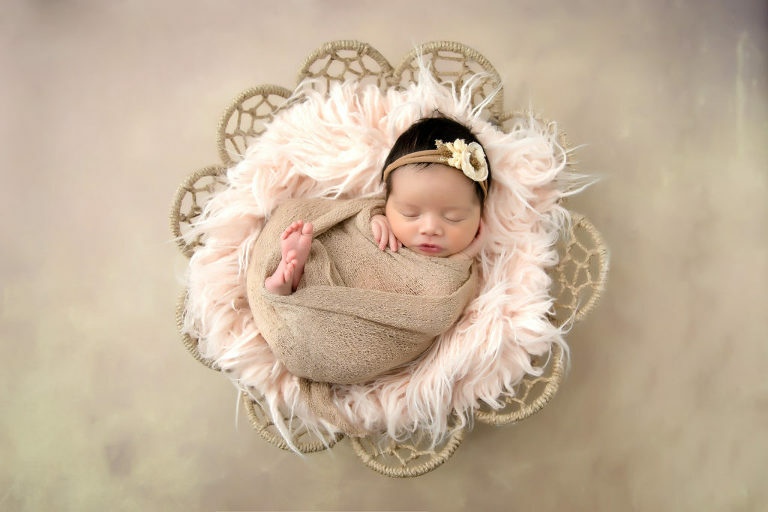 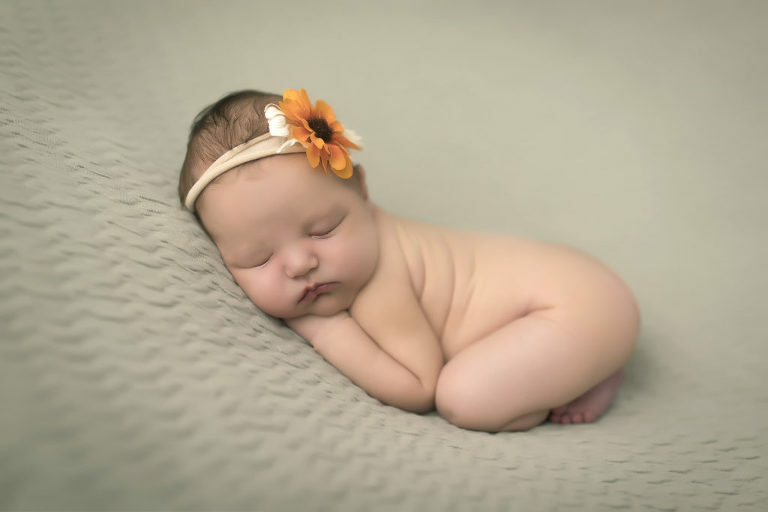 Kimberly is an award winning newborn photographer based in Midland, TX. 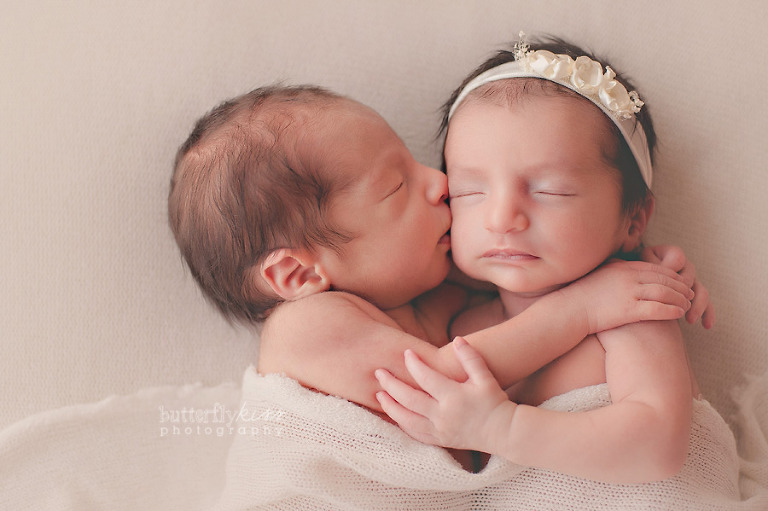 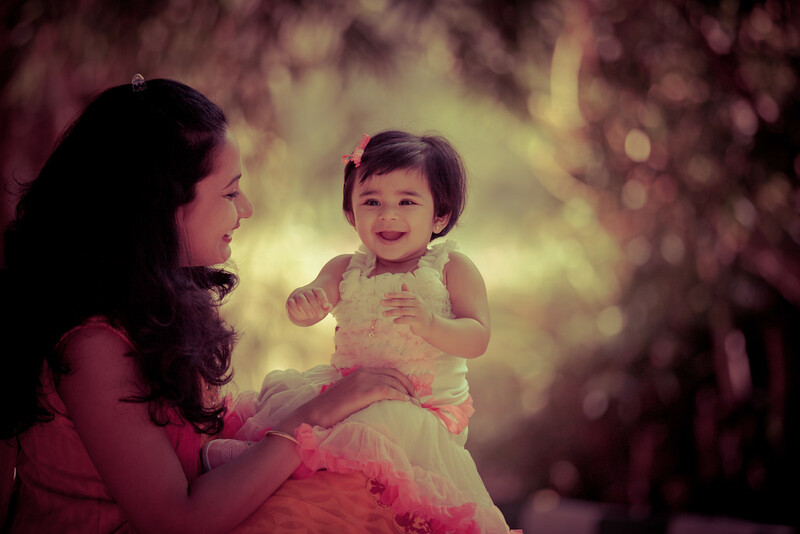 She specializes in maternity, newborn, and family photography. 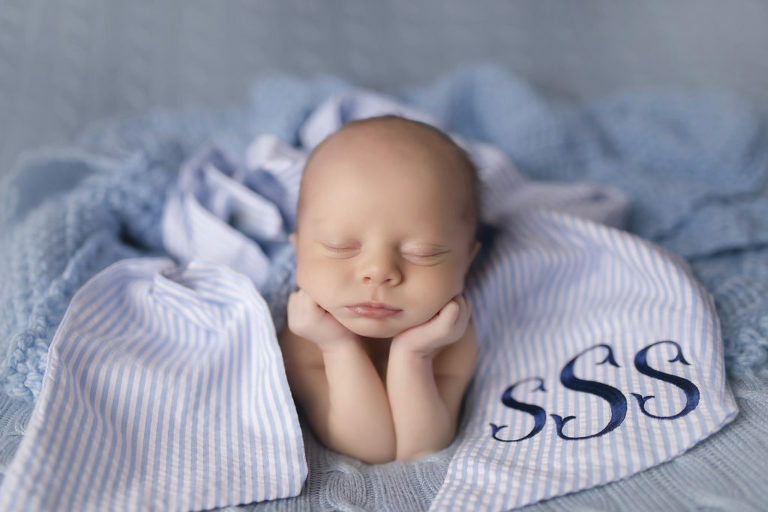 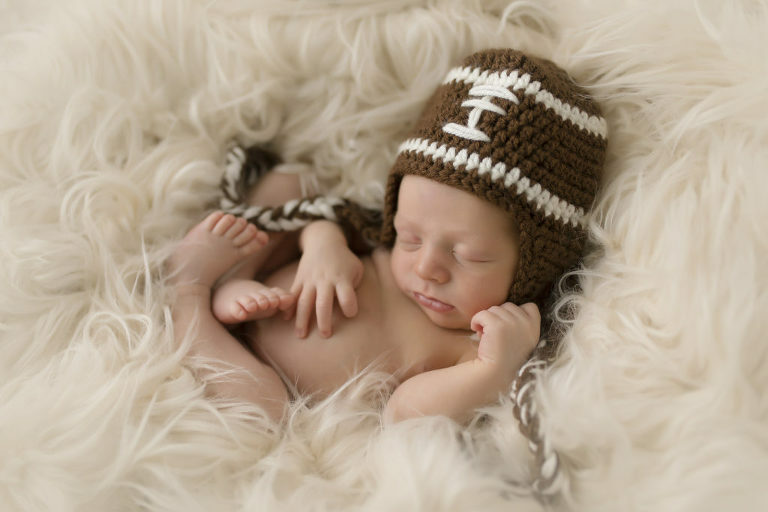 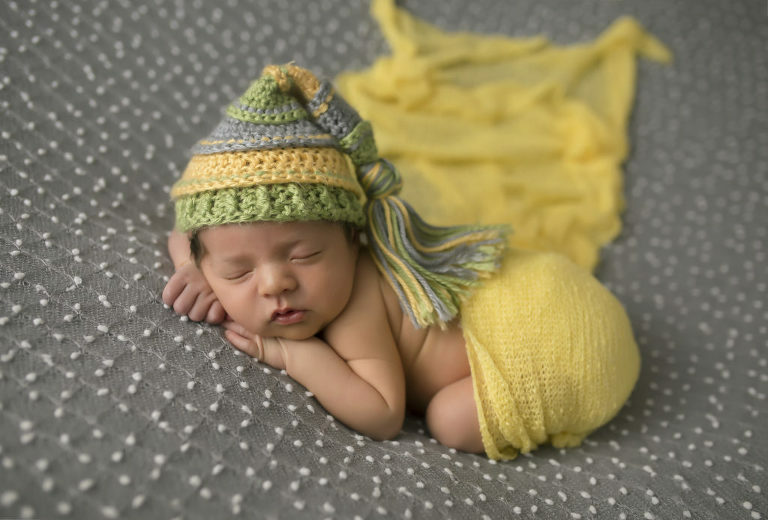 Baby Leon, so tiny and cute did well during his newborn session! 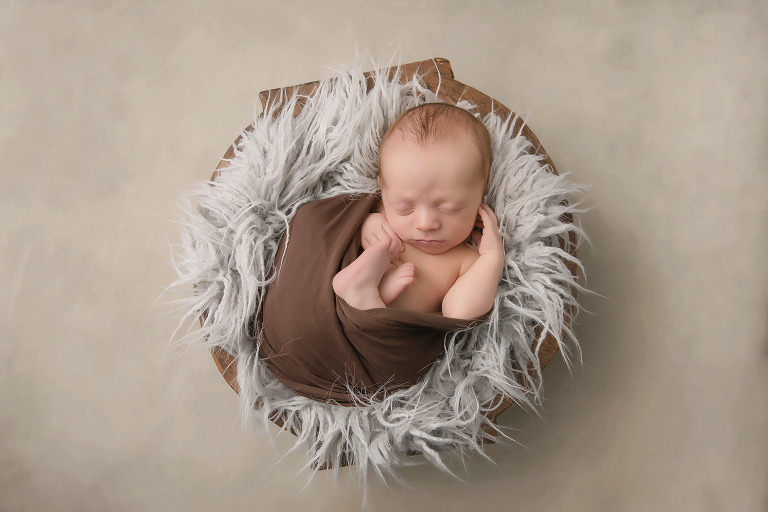 So in love with all the beautiful dark colors for baby boys awesome gallery! 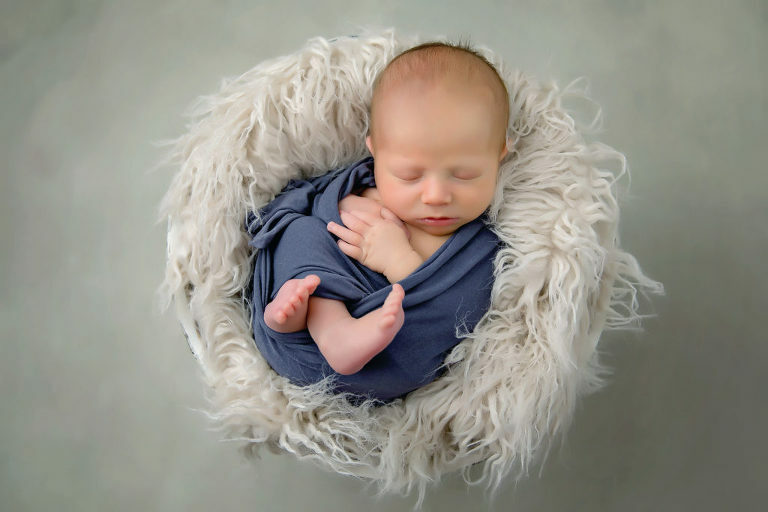 Kimberly Cowan is a celebrated multi-award winning and published artist and is the only Certified Professional Photographer through the Professional Photographers Association in Midland/Odessa, TX.